Global Herbs C-Aid is a super special Vitex Agnus Castus based formula which is exceptionally good for improving liver function & laminae health. 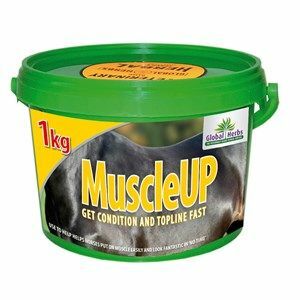 Global Herbs Muscle Up can be used just to improve general condition or to enhance the natural conformation of top competition horses. When your horse loses that spark of energy or is lacking enthusiasm, especially mid-season, and needs that little lift give him Back To Form. 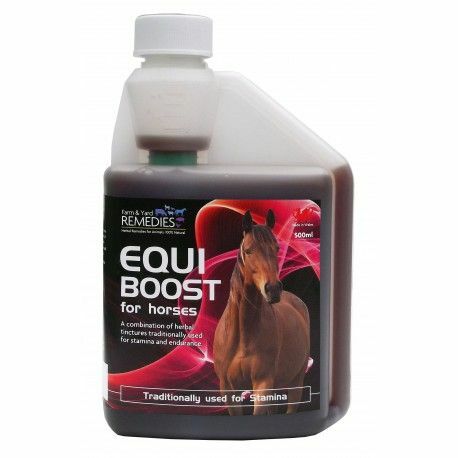 Cuppra is the ultimate copper top-up which brings your horses coat back to life. 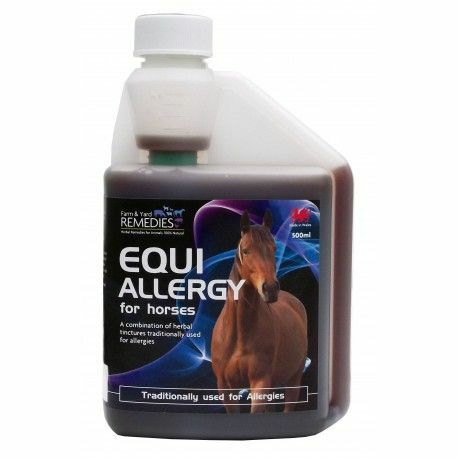 Copper deficiency is a common worry for horses so to combat this Cuppra has a high copper availability for coat and conditioning. My Muscle contains high levels of the antioxidant vitamins E and C which protect and preserve the integrity of cell membranes thus reducing tissue damage during exercise, training and competition. D-Tox contains antioxidants to harmlessly flush out free radicals and restore the body’s natural equilibrium. 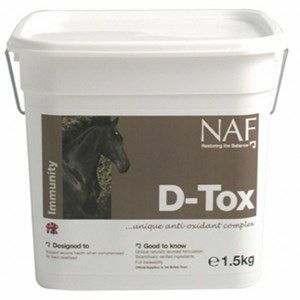 Detox has been scientifically designed by Dr David Marlin to assist horses that have been unwell or are on medication. 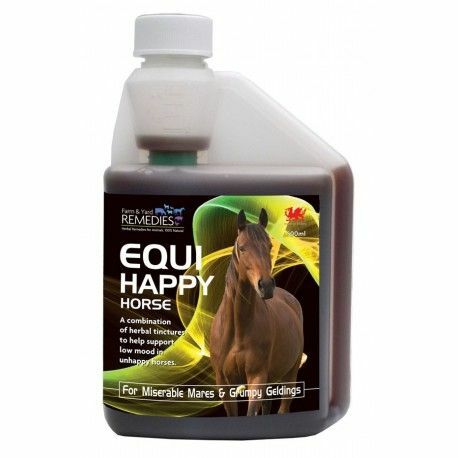 It helps your horse in four key areas. Saracen KERx RiteTrac is suitable for horses experiencing loose droppings, weight loss, lack of appetite & abnormal digestive sounds. 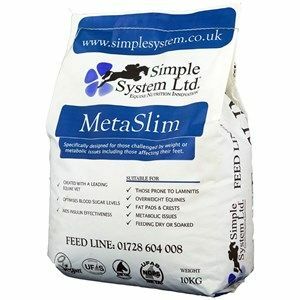 Simple System Eclipse Recovery is a tonic feed that is based on wild flower meadow grass forages and horseradish. Thunderbrook Equestrian Performance Energizer features a blend of fruits, herbs and botanicals to support healthy functions in horses competing at high levels and in intense work. 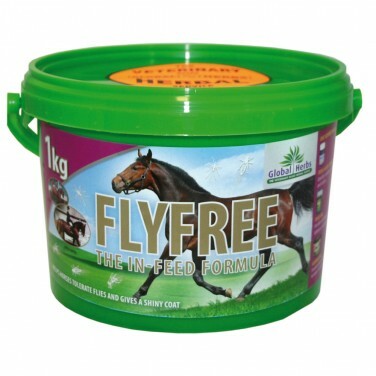 Designed to be fed every 12 weeks as a 3 day course, either added directly to the water. 100% herbal formulation.